Call 817-741-4288 today to schedule your consultation. 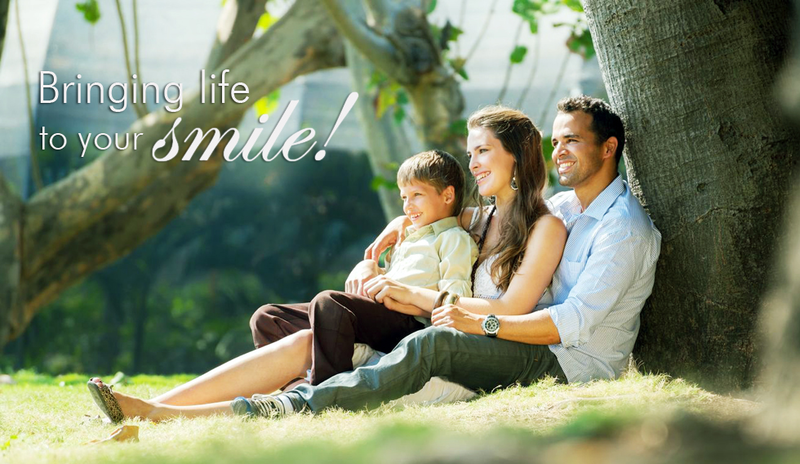 We look forward to meeting you and helping you have a healthy, happy smile for years to come! We want to be your dentist Fort Worth TX! Thank you for taking the time to visit us on the web to get acquainted with us, and more importantly, our vision of what dental care can be. Discover how our dentistry, customer service, and knowledgeable team are ready to make a difference in your life and your smile.Our team will provide you and your family with the understanding and modern dental care you deserve. From our innovative, comfortable office to our personalized, dedicated staff, our goal is to help you achieve your brightest, healthiest smile. Take the time to learn more about our services: wedding smile makeover, Invisalign services, dental implants, and more! Our reputable staff has vast experience in the latest dental procedures, techniques and technologies. We will make sure experience with us is a comfortable one and you’ll be satisfied with the results! Heritage Trace Dental offers several payment options to support new and existing patients’ ability to obtain the best in dental care. We accept Visa, Mastercard and CareCredit. For more information on how Heritage Trace Dental can help you please call (817) 741-4288. We invite you to come visit us in person to learn more about Heritage Trace Dental or give us a call at (817) 741-4288. We are certain our office can find a solution that will fulfill any and all of your dental needs. The team at Heritage Trace Dental is here to serve you and make your visit a pleasant experience. Our dentists and staff are happy to answer any questions or concerns you may have. "Amazing team of people from the Dentist to the management." " I have been using Heritage Trace Dental for Years. Simply the Best!"